It’s been said that variety is the spice of life. In judging Julian Casablancas’ career one can surely assume the man abides by this motto, at least artistically. 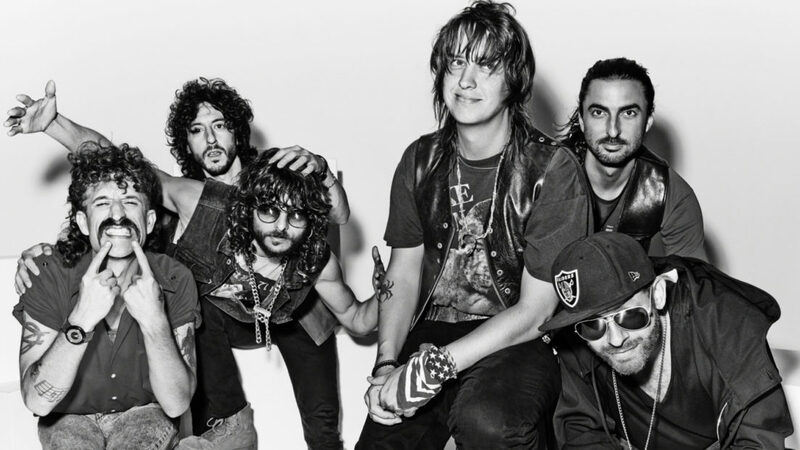 From his early days fronting New York cool-cats The Strokes, to his solo act, and now as The Voidz‘ head-honcho, Casablancas’ musical versatility is science-like, and class is in session. Virtue, the follow-up to 2014’s Tyranny, is a beautiful mess of intertwined genres and political bravado that fucks with the senses. While the album’s poignant governmental critique is crystal clear, the listener walks away both awed and confused by the hooks, synths, and just the general artistic vision by which this gang operates; and that is plenty fine. The Voidz’ sophomore effort kicks off with “Leave It In My Dreams,” the most Strokes-oriented and accessible track on the record. Brimming of soft-toned strings, Dreams draws a relaxed picture through Jules’ snarling baritone meshed to mid-paced drums and keys. 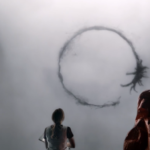 While Dreams heavily favors Angles-type of Strokes, it serves as a gentle bridge for the Is This It purists walking into the insanity soon to unveil. Moving forward, we bump into second single “QYURRYUS,” and just like its spelling, an interesting concoction. 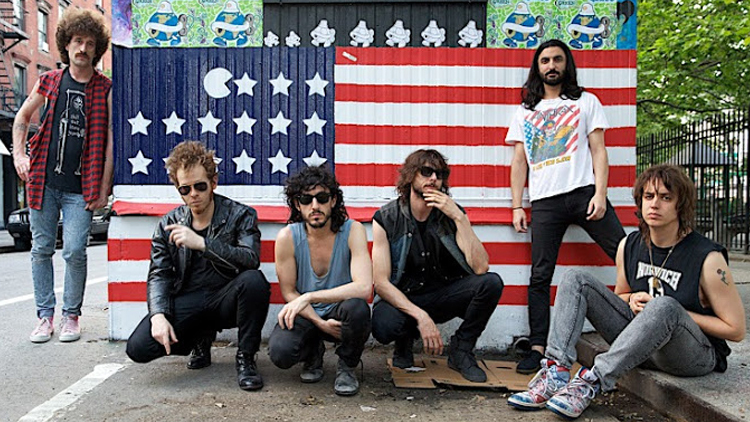 It’s here where we witness The Voidz at their experimental best. What can be described as a rich mash-up between auto-tune, synths, and seemingly Arabian-like vibes, this anthem has all the ingredients to flop. 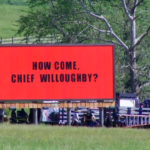 However, the result is catchy, unique, and downright spellbinding. Virtue, like Tyranny, is bonkers and well outside the box. It’s not for everyone, but it is inviting. 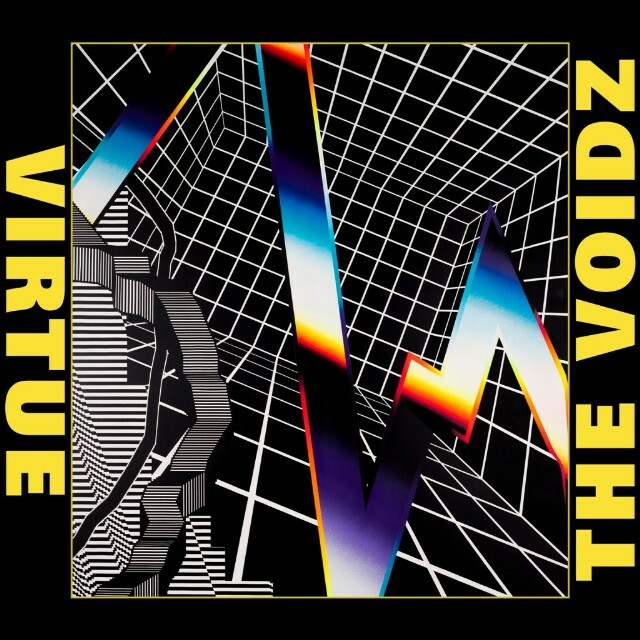 The troupe’s second effort pushes the boundaries, but more importantly it breaks the perceived stigma of being Julian Casablancas’ side project and firmly projects them as The Voidz, a band with its own persona. Virtue is not an all-time masterpiece, but it is a towering achievement worthy of your undivided attention. Cheers!